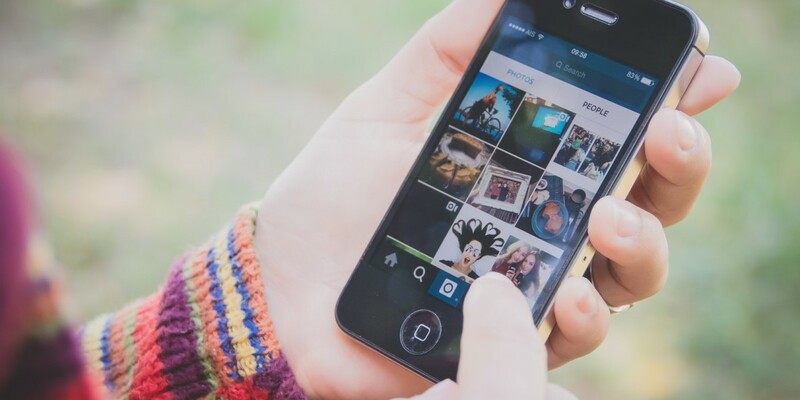 When it comes to self-promotion, Instagram is probably one of the best tools around. With over 400 million users across the globe, leveraging its linkable website section in your profile to promote your other social accounts has always been worthwhile. However, the company has pulled the plug on external self-promotion for certain social networks. As spotted by Telegram’s founder Pavel Durov and confirmed by Instagram to TechCrunch, you will no longer be able to link to your personal Snapchat or Telegram accounts in your profile – just the general homepage. It’s an interesting move. Since its launch in 2010, the company has remained the forerunner for visual storytelling and innovative advertising, despite its closed-wall approach to external links. It seemed logical to expect Instagram would add the ability to have links in captions in the near future but this move indicates otherwise. The change is still rolling out, so while some people still have clickable links right, that won’t last long. You can still link to blog posts, stores and general pages in the Website section on your Instagram profile, but it won’t be sending new followers your way anymore. We have contacted Instagram for more information on the decision and whether it will affect other platforms. We will update this post with its response. Update: A previous version of this article stated that Facebook and Twitter links were also being blocked but it has since been clarified that this is not the case.